Is it possible that your deck can look nearly new in 10 years or more? Here in the Kansas City market, low maintenance materials are becoming ever more popular. 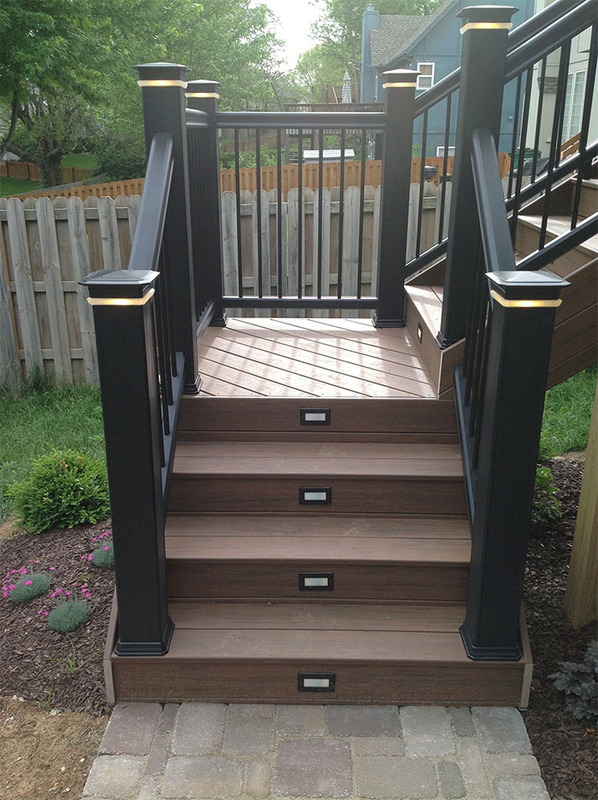 Some of the low maintenance decking materials include synthetic PVC decking and a number of synthetic railing materials such as aluminum or vinyl. 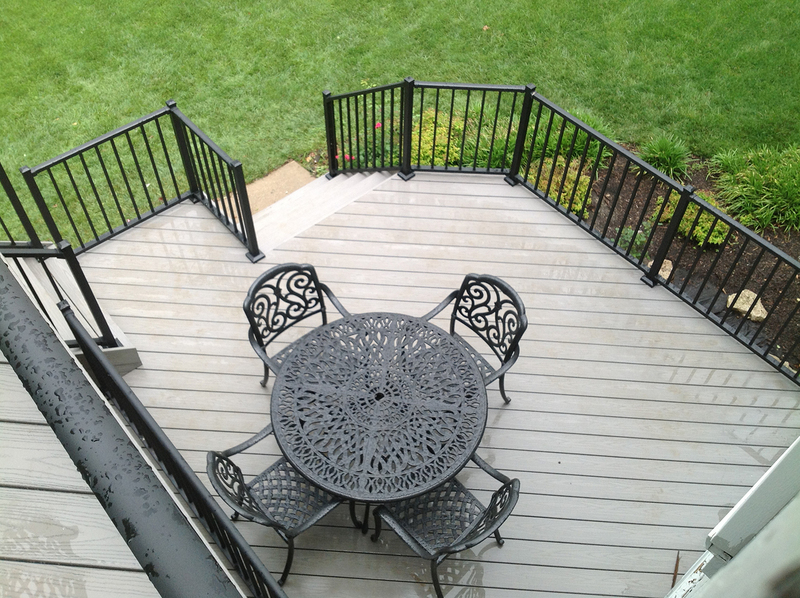 Natural low-maintenance deck and railing materials include aluminum railings or steel cable railings. While homeowners who choose low-maintenance materials appreciate that they will not need to perform maintenance annually or bi-annually, they often don’t think about how their deck will look 10 years out as a result of upgrading to low-maintenance materials. If you’ve ever owned a wood deck, you know the maladies that natural wood suffers under the pressure of the sun beating down on it day after day for years. Other factors that quickly age wood are the frequent freeze and thaw cycles we experience during the winter and regularly getting wet through rain and snow. Wood deck owners expect cracking, twisting, warping, cupping and other effects of aging wood. What if you owned a deck built with low-maintenance decking? Low-maintenance PVC decking will not be faded by sunlight, is impervious to water, and will not crack, twist, cup or warp. It is also impervious to damage that could be caused by insects. Essentially, your deck built with synthetic PVC decking can look nearly as good 10 years or even 20 years out. It’s important to realize that there are other factors that will determine whether your new deck still looks great a decade or more out. These factors include railing selection, workmanship, structural support materials and installation techniques. Let’s look at railing first. There can be a misconception that railing is more immune to effects of weathering and aging because it’s a vertical structure. This isn’t true. If you choose wood railing, it will still suffer under the constant pressure from sun, precipitation and freeze/thaw cycles. It will still fade, splinter, crack, cup, twist and warp the way any wood used for outdoor building will withstand the test of time outdoors. To make it worse, it can be difficult to perform railing maintenance. This may require ladders to maintain the outside edge of the railing and is often difficult to powerwash, stain and seal each of the individual spindles. When you choose low-maintenance railings such as vinyl, aluminum, iron or cable, these materials will not suffer the degrading effects of being used as outdoor building materials. 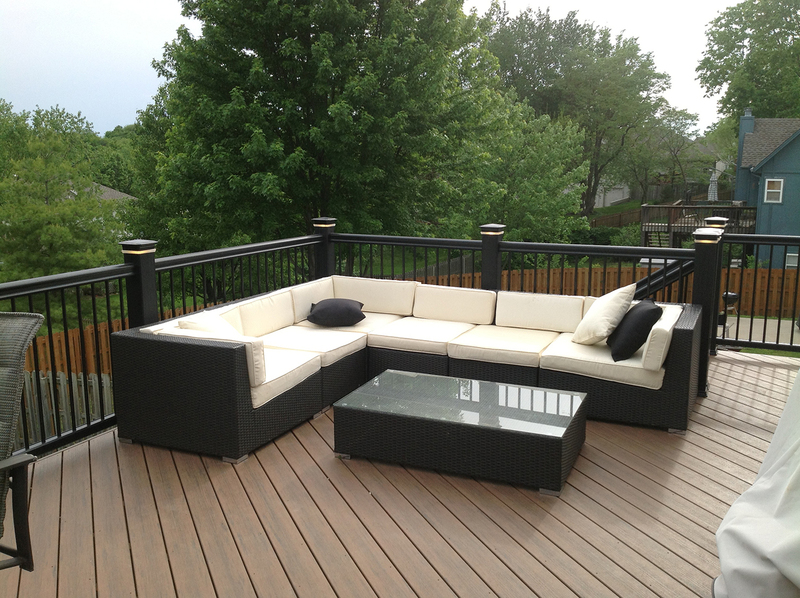 There are more materials used on your deck that should be considered for using low-maintenance materials. These include the railing posts, fascia, and stairs to name a few. To ensure your deck looks nearly new in a decade or longer, you will also want to select a contractor with experience and expertise in workmanship and installation techniques. If you select a contractor that is inexperienced working with low-maintenance materials, that could be a very costly mistake. 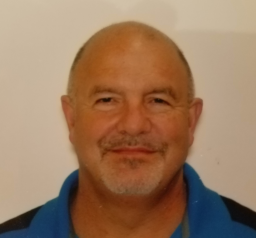 There are construction techniques that need to be followed in order for low-maintenance materials to function properly and in order to qualify for the manufacturer warranties. For example, synthetic decking manufacturers require a specific distance between the joists. A builder not experienced in working with these materials may not follow these necessary installation techniques. When you are speaking with prospective contractors, ask them to share the pros and cons of a number of different building materials. You might want to be wary of any contractor that indicates that only one particular material is best. Unlike 30 years ago, there are many different deck construction materials for every part of your deck all the way down to the screws and fasteners. If you are just beginning or in the process of selecting a contractor for your new deck, give us a call for a free consultation at (913) 851-3325 or email us. Click to read more about selecting a contractor or read some of our reviews. You may also want to view our low-maintenance decks photo gallery or our ipe exotic hardwood deck photo gallery.